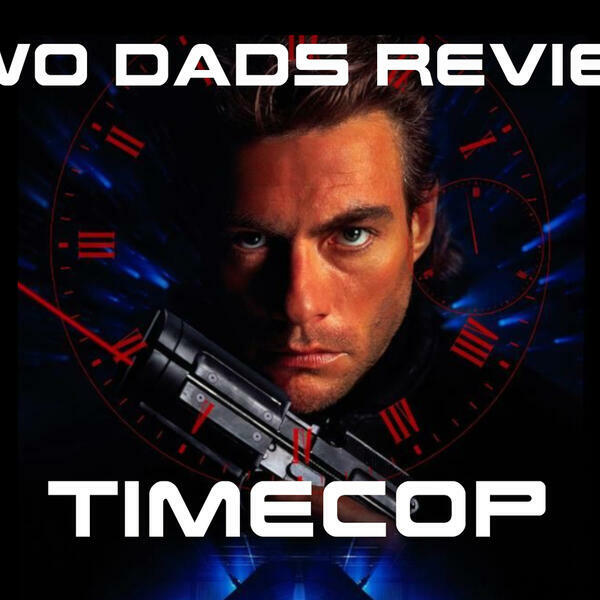 Welcome to the first episode of the Two Dads 'Time Travel Movies' series. The Dads have around 8 weeks until the start of Season 2 of Star Trek: Discovery. So to burn that time and have a little fun, they are doing this series. And this one is a doozy. Join the Two Dads as they realize a movie that held a special place in their teenage hearts describes the main bad guy using an almost perfect description of our current president. This movie may actually prove time travel is real and the writers of this movie traveled 24 years into the future to gain their inspiration for this movie's main villain. Next week's time travel movie is the 1960 classic "The Time Machine." Make sure you subscribe to our podcast and turn on notifications. And as always, thanks for listening.